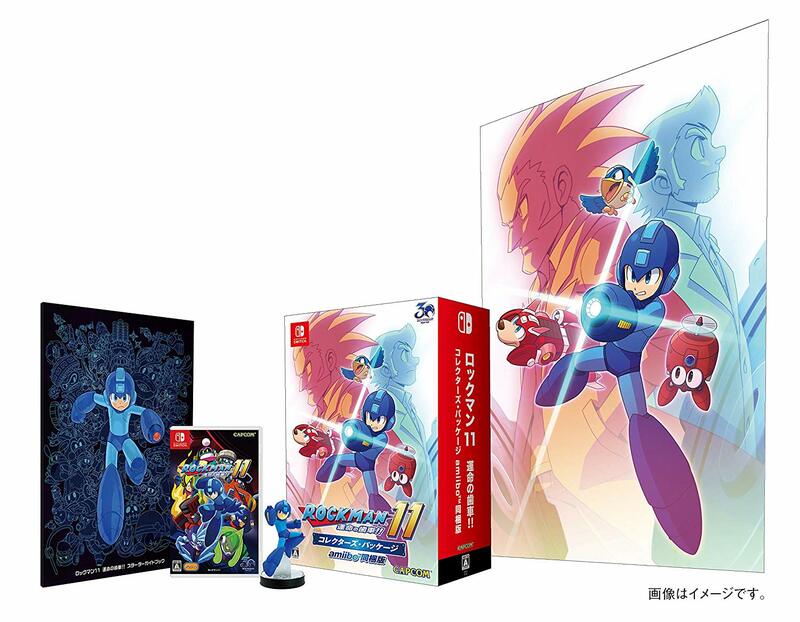 Capcom has uploaded a new image for the Mega Man 11 Collector’s Edition, which comes with a copy of the Nintendo Switch game, Mega Man 11 amiibo, and other goodies. 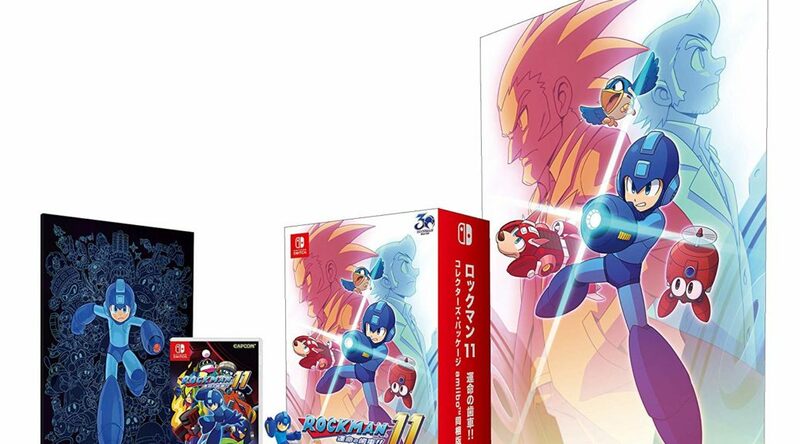 In the new image we now have a look at the Collector’s Edition final box art, art book, and poster. 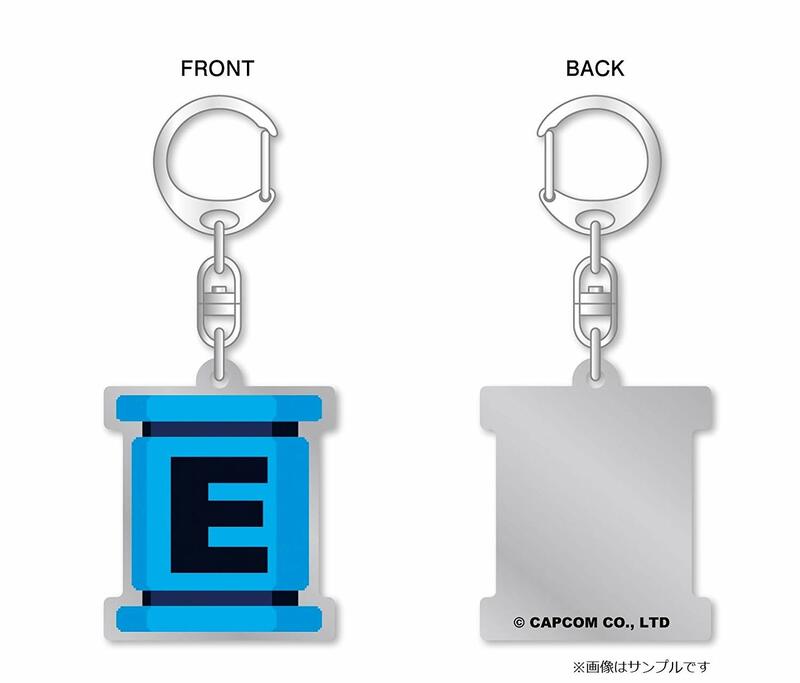 In addition to this reveal, Amazon Japan has announced their exclusive pre-order bonus for Mega Man 11 and Mega Man 11 Collector’s Edition – an E Can keychain.